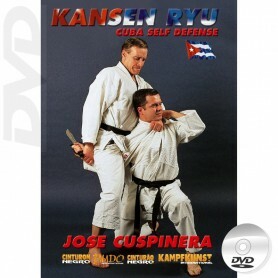 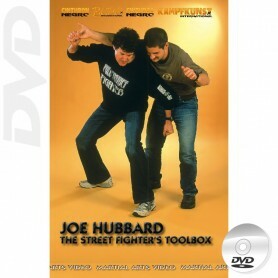 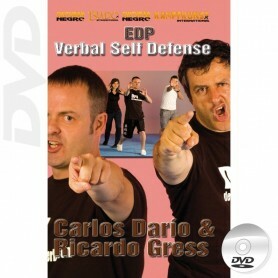 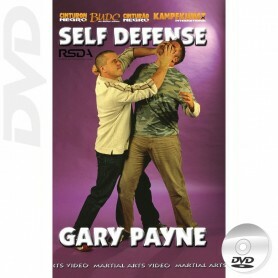 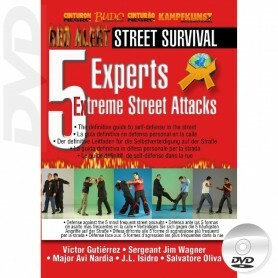 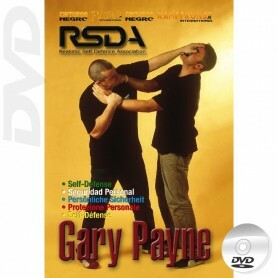 DVD Other Self Defense Styles for civilians, and security profesionales, russian Systema, SOG Close Combat, RSDA, verbal self defense, SDS System, Progressive Street Fighting, Realistic Self Defense RSDA, Jukaikido, Close Quarter Combat, cuban Kansen Ryu, Elite Combat Program ECPO. 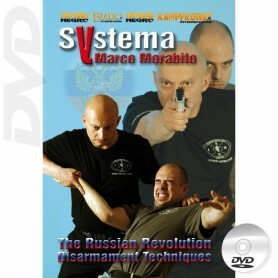 Technique, exercises, drills, training methods and applications for self defense situations, with some of the most outstanding masters and instructors: Dmitry Skogorev, Peter Weckauf, Evan Pantazi, Hoch Hochheim, Jim Wagner, Don Wilson, O. Pierfederici, Marco Morabito, J.L. 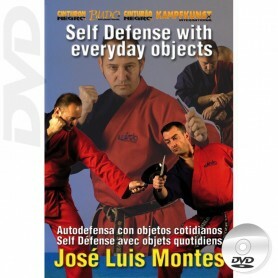 Montes, Ricardo Gress, Joe Hubbar, Gary Payne, D. Ferreti, J. Cuspinera, S. Sanchís, Paul Soos, Maurizio Maltese.